We provide a whole world of opportunity for you to get healthier and stay that way! With a special focus on helping seniors and pregnant women, Marlton chiropractor, Dr. Paul Merlino is here to provide wellness care for all ages. Paul J. Merlino III D.C. offers you the opportunity to live your best life, every day. No matter where your health is or where you have come from, you have the ability to heal and get your quality of life back. Relief Care. Find the comfort you have been searching for. Wellness Care. Maintain your health for a long, vibrant life. 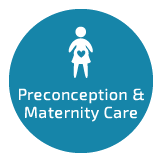 Conception and Maternity Care. Enjoy this cherished chapter of your life feeling great. 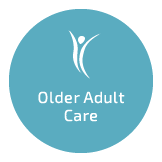 Older Adult Care. Take control of your health and experience your greatest years without bothersome aches and pains. Stress Management. Learn the secrets to gaining and maintaining complete control of your stress. 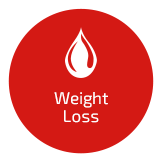 ChiroThin™ Weight Loss Program. A Doctor supervised program that WORKS! working with so you reach your goals, faster. receive a relaxing, comfortable adjustment. 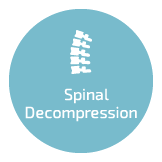 can complement your chiropractic adjustments or be utilized independently for thorough healing. It is not if we can help you, but how we can help you. Contact us today and let’s get started. Thank you Dr. for your skills and encouragement in helping me feel better also for listening, something I have not always experienced! Worked wonders for my back pain! Only needed one visit and felt so much better by the next day. Great guy- well mannered. A real pro in his field. I love the atmosphere of the office and I appreciate being able to bring my daughter. It’s extremely helpful! 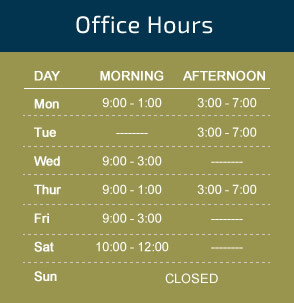 A beautiful office space with state of the art equipment and professional services. Dr. Paul puts me back together all the time with a smile for a better day! 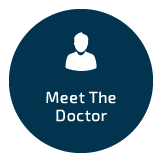 What a pleasure to find a Doctor willing to build a relationship with their client base. Thank you. The doctor took the time to explain the treatment, both short and long term goals. Dr. Merlino is wonderful, my back my shoulders thank him. I was in pain, now I feel great. Office is friendly and pleasant. Love the one-on-one. My last chiropractor made me feel as if I was just a number. I’m feeling ridiculously better now! Can’t say more than that. LOVE Dr Paul! I have been a patient for over 15 years! A renewed great experience and care missed during the past several years! Dr. Merlino is a very positive force who makes you want to strive for improvement. My favorite doctor. He is very caring and wonderful. He always takes are of all of my pains. Thanks for taking me without an appointment, so to speak. Both my husband and I appreciate your first concern, which was to help me. I am glad I found your practice and feel confident it is going to help. Meaning that I will be back! Dr. Merlino was very kind and explained the purpose of each procedure he did, and what I could expect as the treatment progressed.